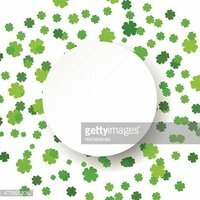 Vector illustration glittering confetti green celebration background. Woman's spa salon sign with butterfly. Pattern polka dot. Classic dotted seamless gold glitter pattern. Vector Gold Glitter Hearts Set. Sparkling shapes. Trendy gold strip vector seamless pattern.